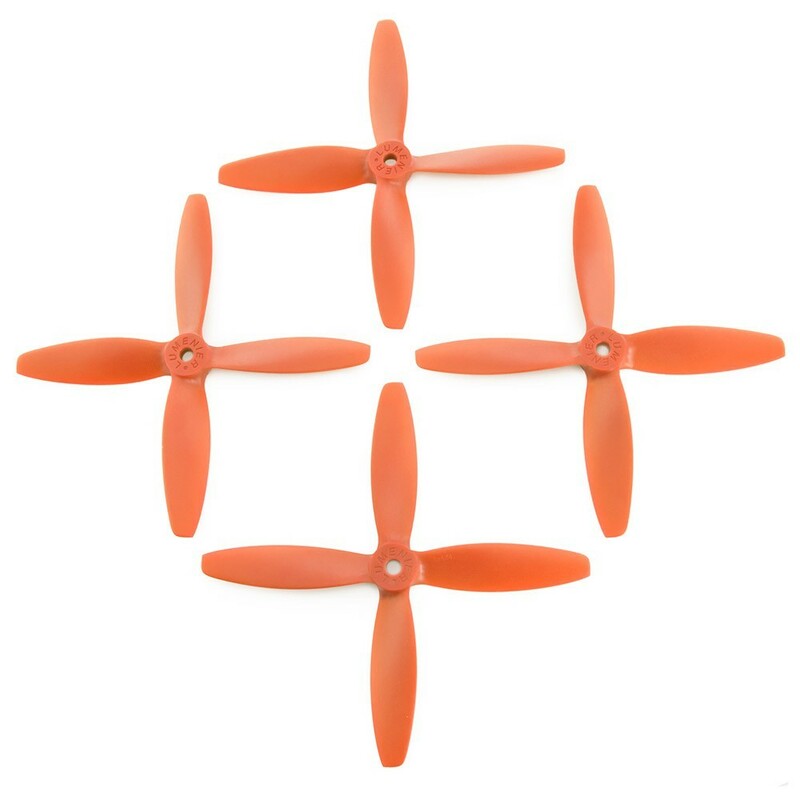 The Lumenier 5x4x4 orange propellers have been designed for the mini FPV racing drones and freestyle pilots, providing optimal thrust, efficiency and top end speed. 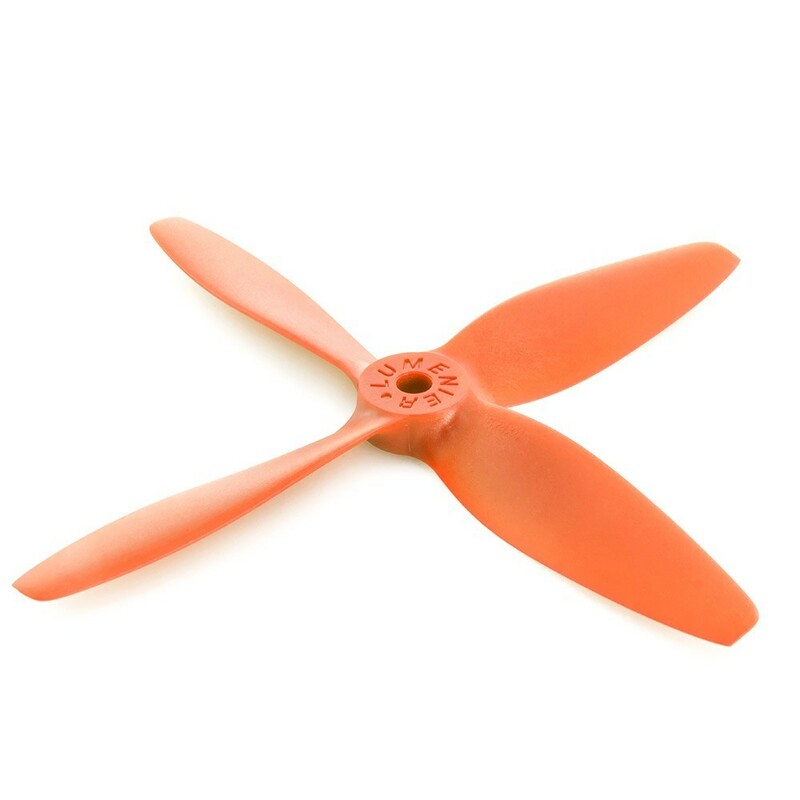 The Lumenier propellers were designed from the ground up, the airfoils of the Lumenier props have been designed with key consideration given to flight speed, blade RPM and other factors to optimise the profile for the best possible flights. The Lumenier propellers have been designed using a proprietary algorithm to design a unique airfoil for the 5x4x4 blade variation rather than using the same blade design for 2 blade, 3 blade and 4 blade propellers, which could mean the difference between a race win or loss. 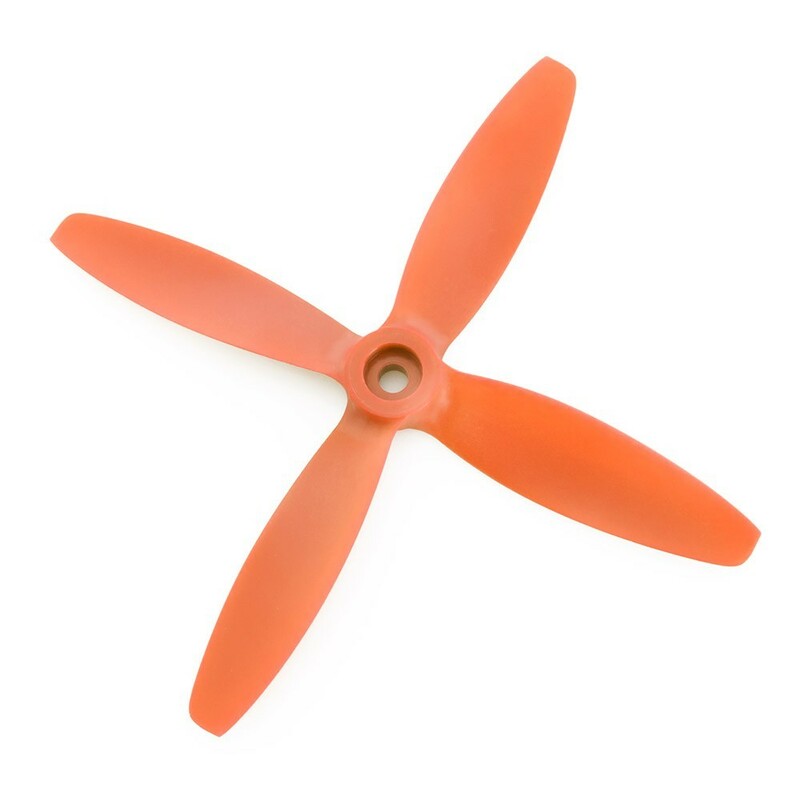 The Lumenier orange propellers are supplied as a set of 2 CW and 2 CCW propellers.